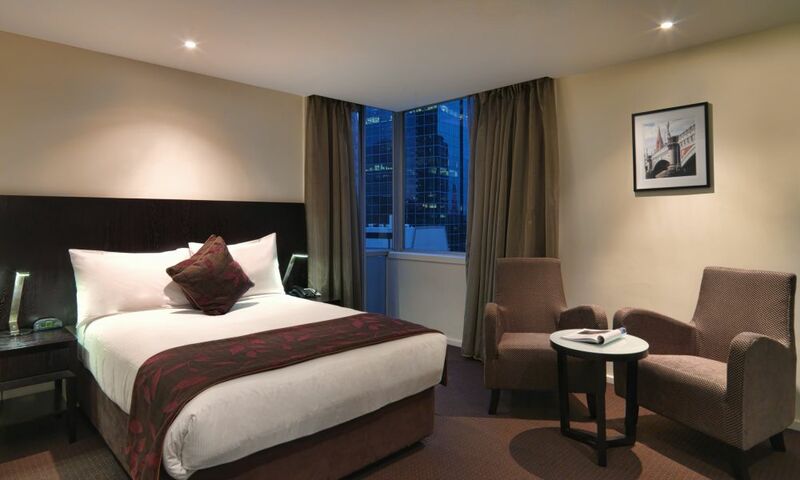 Find the perfect balance of casual comfort and urban style within the accommodation at Hotel Grand Chancellor Melbourne. Offering 5 room styles, this popular destination is ideally suited for business and holiday visits of all budgets. 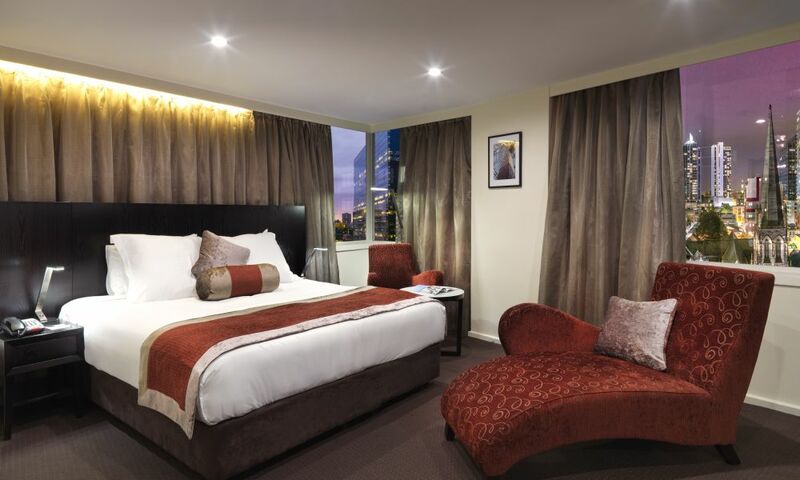 Spacious and stylish, the Premier King Room is your ideal city escape. 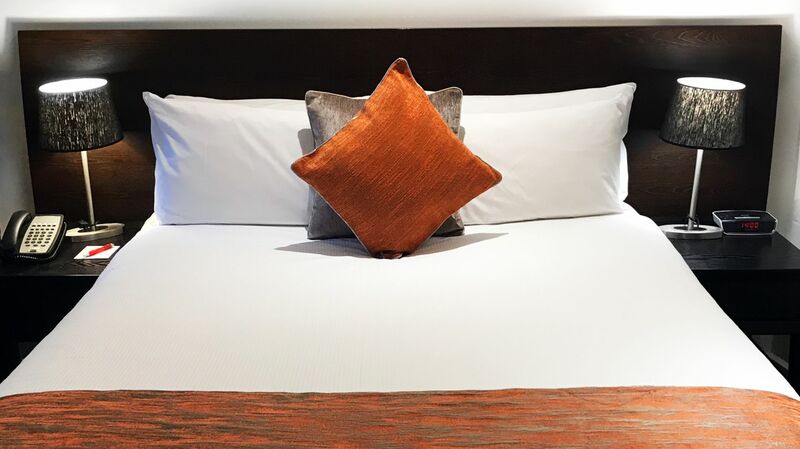 Offering a King Bed, modern workspace, rest area with chaise lounge and a newly renovated bathroom featuring a luxurious rain shower and contemporary furnishings. Presenting our Superior King Room, with fully renovated bathroom featuring deluxe rain shower. 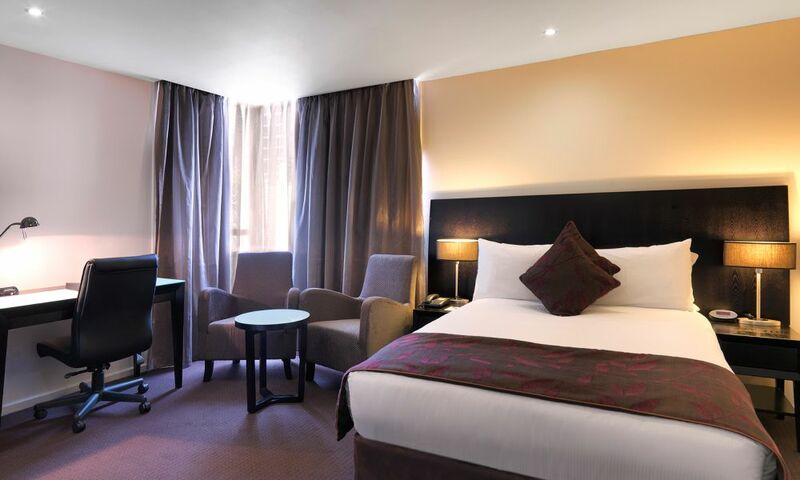 Opt for the comfort of a King Bed or choose a Twin Bedding option with 2 Single Beds. Introducing our Superior Queen Room, featuring newly renovated bathroom with luxurious rain shower. Ideal for corporate and leisure guests. 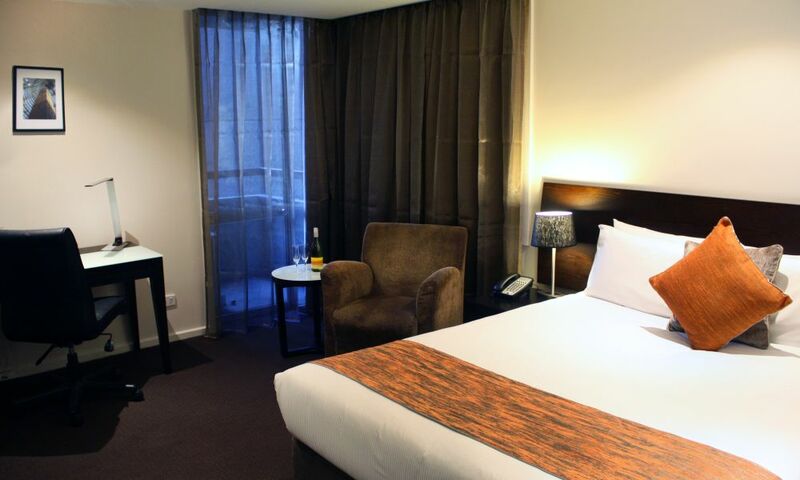 Delight in the thoughtful comforts Grand Chancellor Melbourne’s Classic Rooms offer. Opt for the comfort of a King Bed or choose a Twin Bedding option with 2 Single Beds. 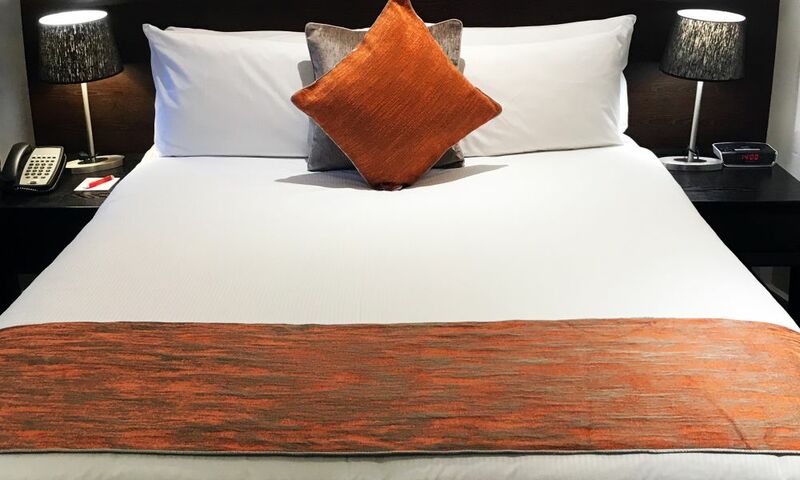 Smart and well appointed, the Classic Queen rooms contain one Queen bed. Ideal for the corporate traveller.